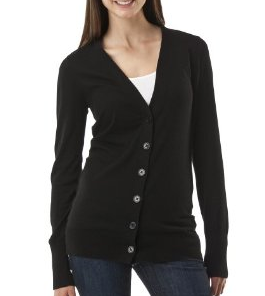 Target has a cute Boyfriend cardigan for only $10 as part of their Daily Deal today only. And it ships for free. For me this is a must have fall/winter item. These usually go fast so if you are interested you might want to head over here right away and check it out. 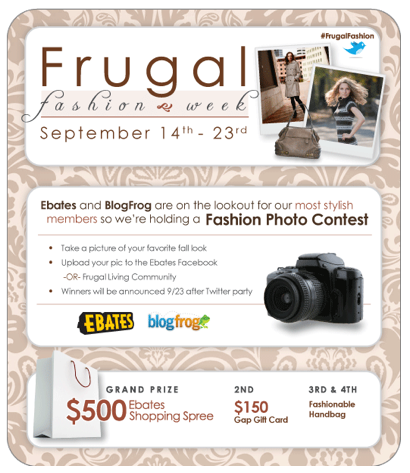 You also might want to find out how to enter the Frugal Fashion Week Fashion Photo Contest sponsored by Ebates and BlogFrog. You can head over here to check it out. Who knows, maybe one of you will win a $500 Ebates Shopping Spree. Toys R Us: $5 off $25 Coupon!